Law is complex and requires a lot of study and practical experience to learn its many nuances. Just as it has taken you years of schooling or work to reach a level of expertise in your occupation, Ottawa lawyers have studied for years and worked tirelessly to learn our complicated civil procedures. A newcomer couldn’t show up and properly do your job. Likewise, you shouldn’t expect to litigate your case as adeptly as a professional lawyer can. Civil actions require the filing of numerous documents, some with strict procedures and timelines. You don’t want to risk missing a routine piece of paperwork which causes your case to be compromised, nor do you want to cause delays which cost you time and money as a result of missing, or improperly drafted, court documents. Ottawa lawyers know the exact procedures required to achieve successful results in a time and cost effective manner. 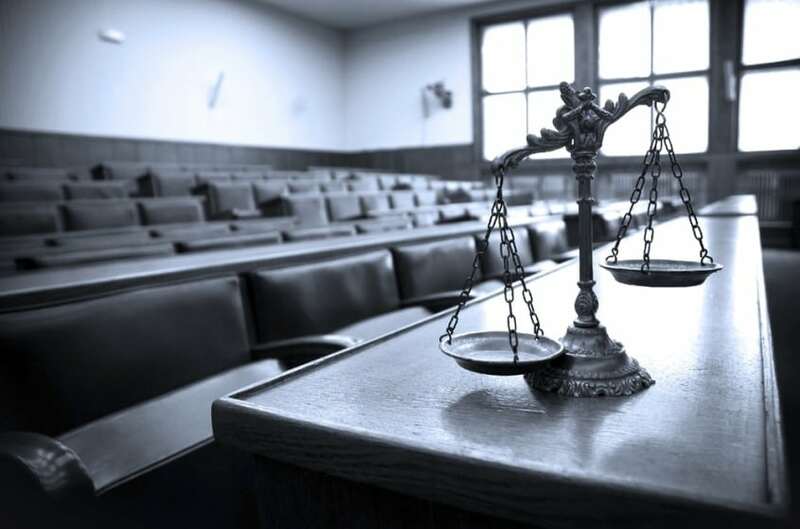 Ottawa lawyers have professional connections related to the field of law which can help to strengthen your case. For example, they may know expert witnesses who are willing and able to testify on your behalf and persuade a judge or jury of the validity of your claim. If you attempt to represent yourself, you may not have the benefit of these important connections. You may instantly regret the decision to represent yourself when you walk into a courtroom and see that the other side has legal representation. If your opponent has the benefit of the knowledge, expertise, and experience of a lawyer, why shouldn’t you provide yourself with the same advantage? Attempting to represent yourself in a legal case can be very stressful and overwhelming. When added to the stress you assuredly feel, either as a plaintiff or defendant, you’re just piling on an unneeded weight. Knowing your case is in the hands of a qualified and accomplished legal professional reduces stress and allows you to focus. Rather than attempting to represent yourself in a legal dispute, take advantage of the resources, knowledge, and experience of an accomplished Ottawa lawyer and give your case the best chance of success.